Modeling a business process is a complex task which involves different participants who should be familiar with the chosen modeling notation. In this paper, we propose an idea of generating business process models based on a declarative specification. Given an unordered list of process activities along with their input and output data entities, our method generates a synthetic, complete log of a process. 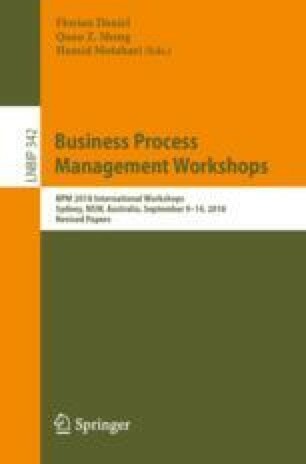 The generated task sequences can then serve as an input to a selected process mining method or be processed by an algorithm constructing a BPMN model directly based on the log and additional information included in the declarative process specification.